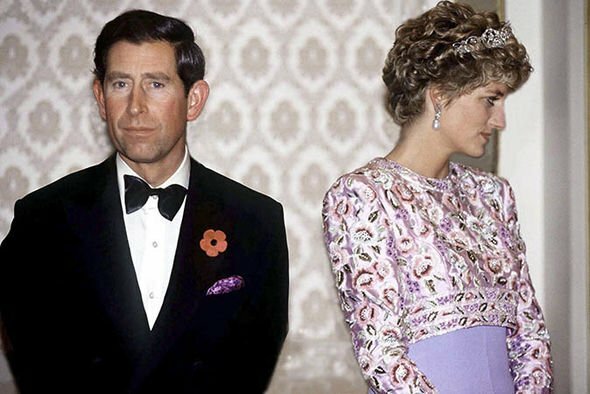 PRINCE Charles made a shocking comment about Prince Harry’s appearance when he was just a baby, sending his marriage with the late Princess Diana into a downward spiral. The Prince of Wales made a cruel remark about Prince Harry shortly after he was born, which left the late Diana extremely hurt by his comment. 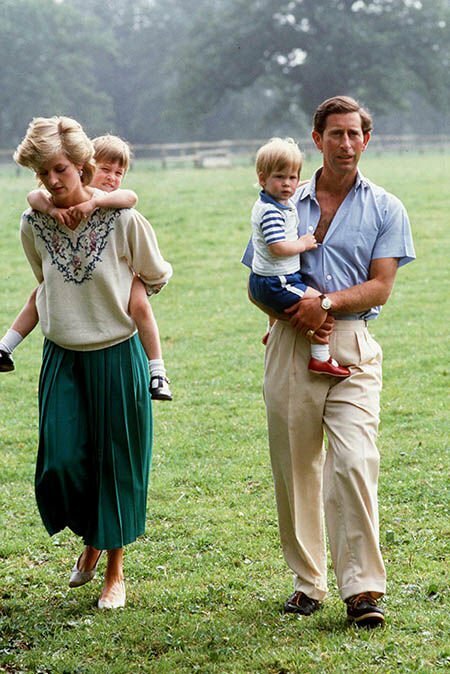 In a 1991 interview, the late Diana revealed how Charles’ comments against their son had caused their marriage to “go down the drain”. 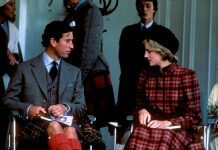 According to Andrew Morton’s book on Diana’s life, Diana: Her True Story, the late princess revealed how she “closed off” after Charles noted something about Harry’s appearance. When Harry was born, Charles talked about how his son had “even got red hair” – a trait that runs in Diana’s family. After Charles’ comments, the late princess said “something inside me closed off” as their marriage broke down shortly after, and the couple divorced in 1996. This was not the only comment Charles made towards his second son, Prince Harry. After Harry’s birth, the late Diana revealed another hurtful remark Charles said about Harry. 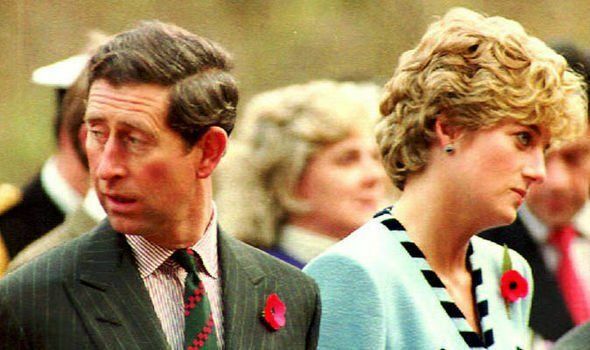 Despite Charles insisting he was just “joking”, Diana was extremely upset by his comment. When she was pregnant with Harry, Diana knew the gender of the baby “because she saw the scan” but avoided telling Charles as she knew he “wanted a girl”. 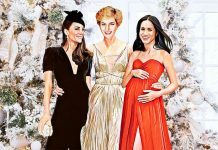 The late Princess of Wales also revealed how Charles complained to her mother, Frances Shand Kydd, over the baby’s gender, saying he was “so disappointed – we thought it would be a girl”. Instead, Ms Kydd “snapped his head off” according to Diana, telling him he should “realise how lucky you are to have a child that’s normal”. In a 1991 interview, Diana described Harry as a “miracle” and “a complete joy” to her life but said his arrival had marked a point when her marriage to Charles went “down the drain”. Diana and Charles married at St Paul’s Cathedral on 29 July 1981, in what seemed like a fairytale ceremony. However, their marriage soon took a turn for the worst. Charles began a close relationship with Camilla Parker-Bowles, who he had a brief relationship with in the 1970s. Diana recalled the time she confronted Camilla after realising the pair were having an affair. In a series of secretly-record tapes revealed in Andrew Morton’s book, on Diana’s life, Diana: Her True Story, Diana revealed how “Charles and Camilla suddenly disappeared during the party” and she “went to look for them”. Charles and Diana split in 1992 and officially filed for divorce in 1996. Princess Diana died on 13 August 1997 in a Paris car crash.